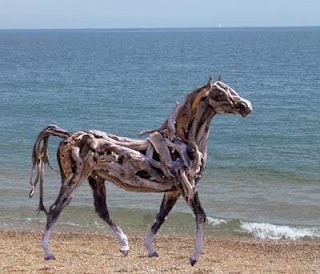 Heather Jansch creates amazing sculptures made of driftwood. 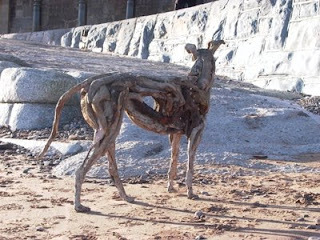 Many of the sculptures are of horses, but there are also other animals. 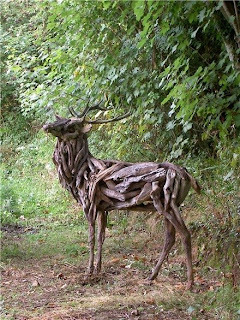 All of the sculptures are really gorgeous! That is awesome! Great work indeed.